The Limbs4Life team would like to invite you and your team to take part in this year’s campaign by encouraging everyone to wear a ribbon and show support for amputees during Awareness Week 4 – 11 October! 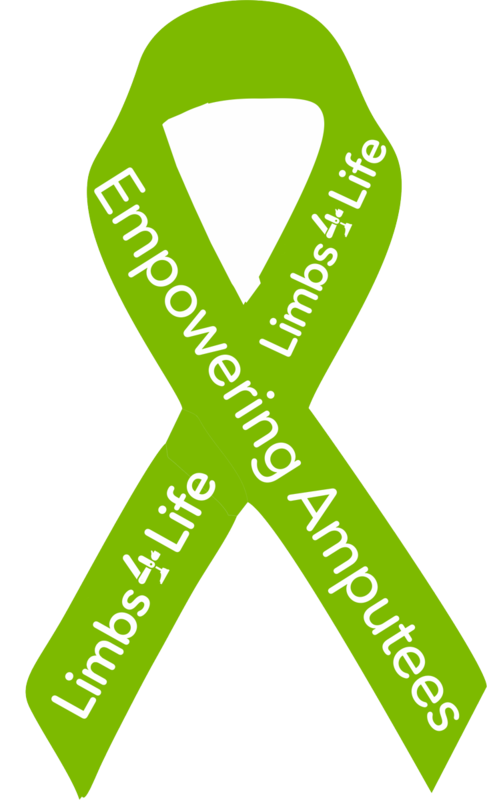 To support this campaign Limbs 4 Life has ribbons, flyers and posters, to promote the event. Set up an awareness board in your facility and get your staff wearing ribbons.